By Jason Knott · October 12, 2018 • Wi-Fi Alliance dumps tongue-twisting, engineering-drawn 802.11-based names for Wi-Fi versions. 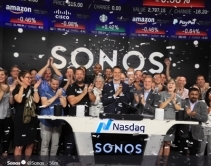 Adopts simpler naming designation..
By Julie Jacobson · August 2, 2018 • Sonos (SONO) prices its IPO at $15 per share, below the expected range of $17 to $19. Wall Street is skittish about consumer-electronics hardware companies like Fitbit and GoPro, but Sonos is different. 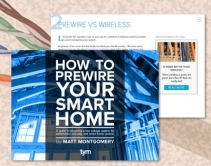 By Julie Jacobson · July 11, 2018 • Tym Smart Homes provides one of the simplest, most persuasive descriptions of why homes should be prewired vs. going all wireless. 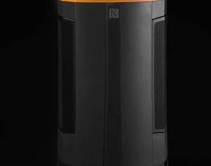 By Arlen Schweiger · January 10, 2018 • Wireless audio systems provider Soundcast added 3 loudspeakers and an accessory device to its VGX Series during CES 2018, including the Bluetooth and DTS Play-Fi enabled VG10 that it calls the first outdoor DTS Play-Fi speaker. 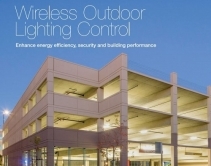 By Jason Knott · June 21, 2017 • ZigBee PRO 2017 mesh IoT network spec operates in 800-900MHz and 2.4GHz frequency bands simultaneously, enabling signals to penetrate concrete walls more easily. By CE Pro Editors · June 13, 2016 • The Parks Associates research report also shows that almost 50% of smart home devices in the U.S. are self-installed. 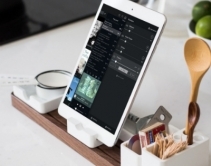 By Robert Archer · June 1, 2016 • The ARTEMIS High Power AC1300 Wi-Fi Router with MU-MIMO from Amped Wireless supports music downloads, 4K video streaming and gaming activities all at once to keep connected households happy. By CE Pro Editors · October 6, 2015 • What you don’t know can kill you in the custom installation business. 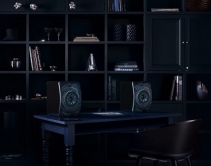 With multiroom wireless audio becoming a sizzling product category among consumers, it’s imperative that integrators understand the various audio technologies and products on the. 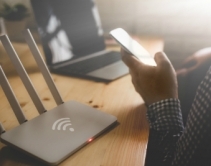 . .
By Robert Archer · March 25, 2015 • Adding to its line of networking solutions, Araknis has announced two new wireless access points (WAPs).